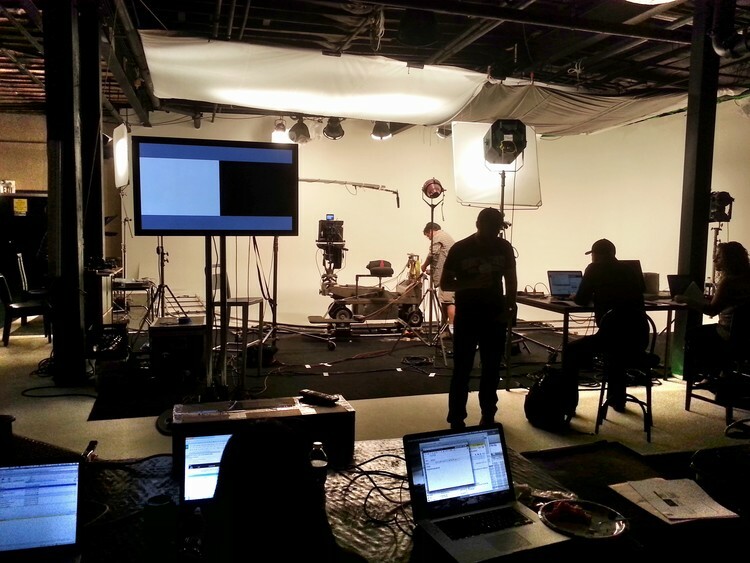 This film location studio rental is located in Miami Beach, FL. 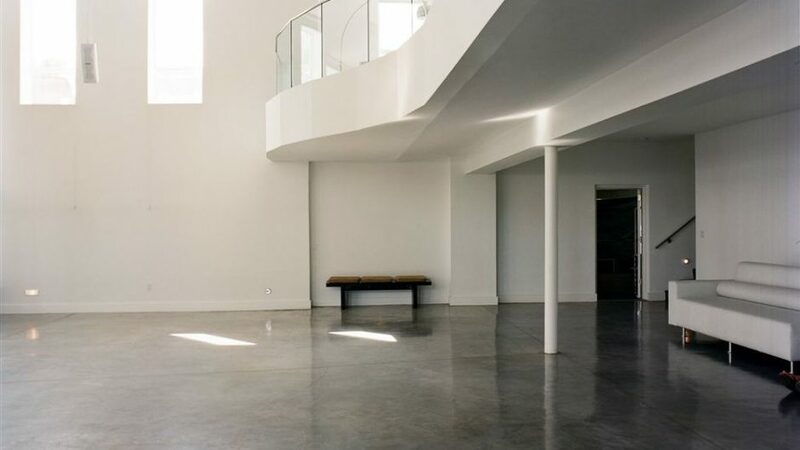 The Temple House Studios is the most versatile studio in Miami Beach. 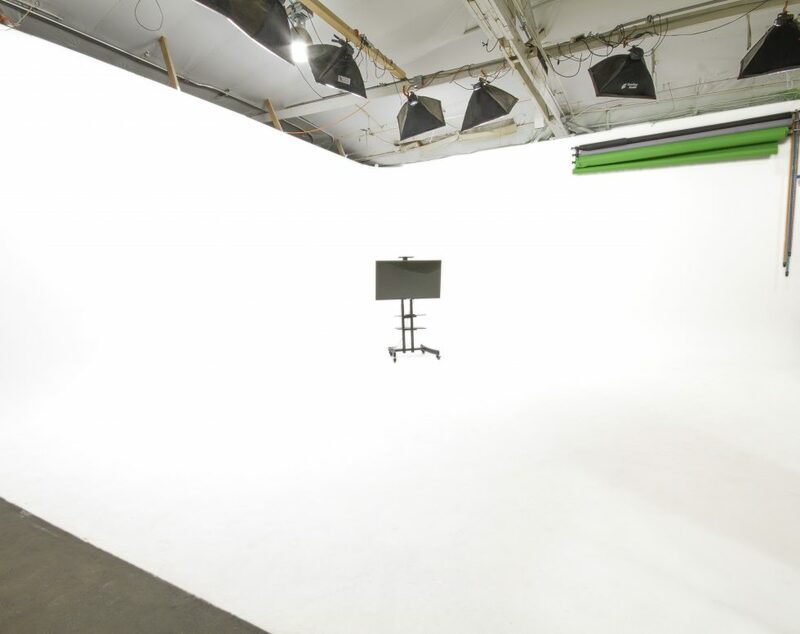 Whether you are producing a still shoot, a complex video production or doing a casting for a feature film, the Temple House Studio is your one-stop destination for production. Please contact Temple House Studios for more information regarding this film location at 786-280-6565 . 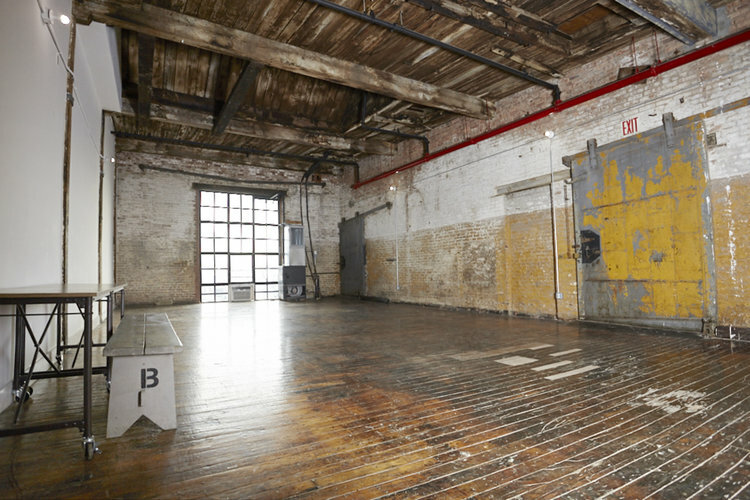 Scoutplex’s mission is to provide the best marketplace for renting and booking film location properties for filmmakers, production companies, and other film aficionados that love to film in unique film location. Disclaimer: if you would like to remove your film location property from our site or take full control of this listing, please send us email at properties@scoutplex.com with the url/link of the property requesting the action either remove or take full control action.